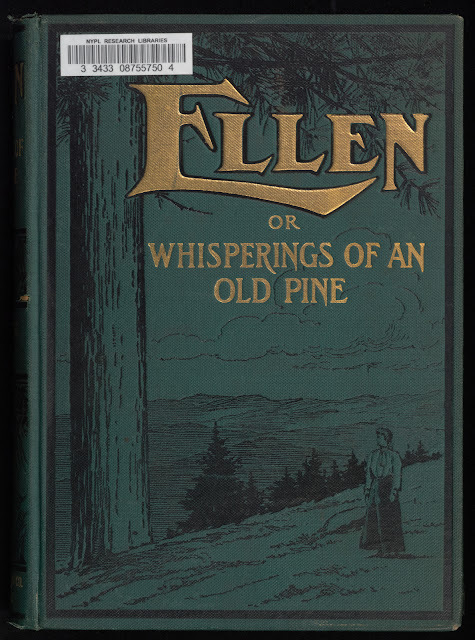 Joseph Battell, Ellen, Or the Whisperings of an Old Pine, 1903. 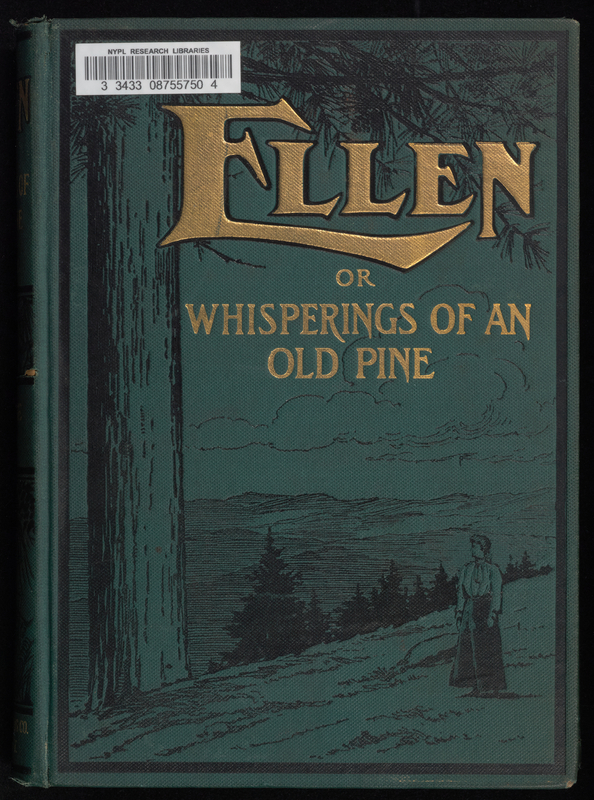 Joseph Battell (July 15, 1839 – February 23, 1915) was a publisher and philanthropist from Middlebury, Vermont. Battell is credited with preserving Vermont forest land including the land for Camel's Hump State Park. Battell edited a newspaper and authored several books, including the "American Morgan Horse Registry". He donated his horse farm to the federal Morgan horse breeding program, and is credited by some as saving the breed. In addition, he served at the Vermont Legislature, and as a trustee for Middlebury College.